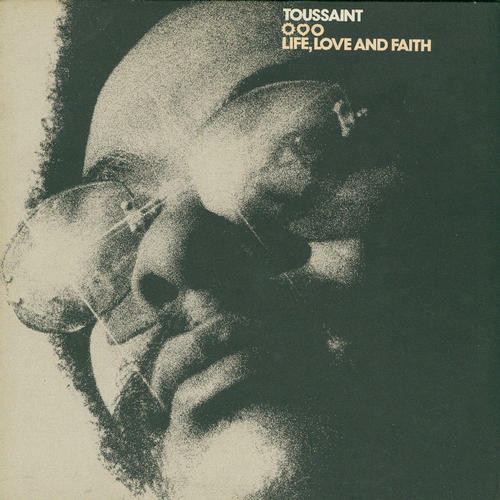 1972's "Life, Love and Faith" was Toussaint's first album for Warner Reprise. While a soul record through and through, this effort from the multi-talented New Orleans native shares some of the singer/songwriter vibe of his contemporary labelmates, such as Randy Newman, Joni Mitchell, Lowell George and Little Feat. Stand out tracks include "Soul Sister," "Victims Of The Darkness" and "On Your Way Down." On blue vinyl.